Northern Texas Traction Company car 409 spent many years inside the former Rochester Spaghetti Warehouse restaurant located in downtown Rochester. Saved in 1996 through the efforts of many Rochesterians and New York Museum of Transportation volunteers after the restaurant closed down, the trolley was moved to the the NYMT in 1996 and then moved inside of the NYMT display barn in 1997. 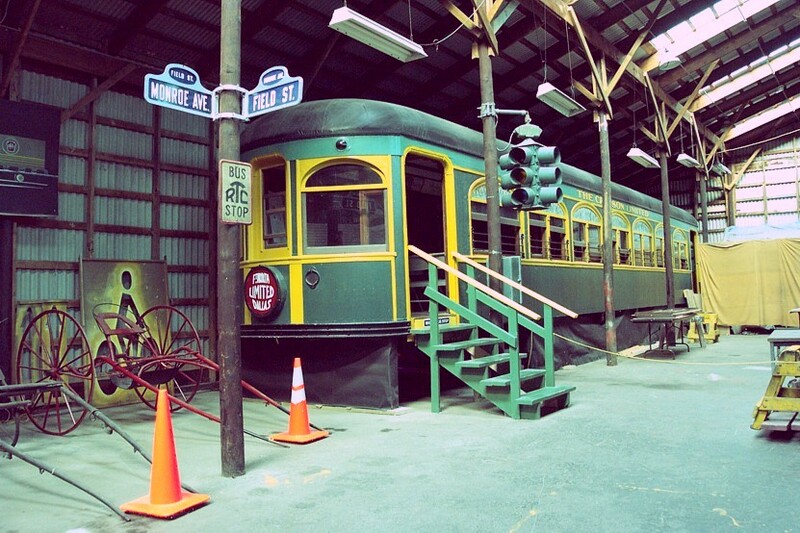 Mainly through the efforts of NYMT member Charlie Robinson, a trolley historian, car 409 was re-opened for public display inside the NYMT on May 15, 1998 .